What is our most valuable resource? Here is an amazing interactive website about water and facts relating to it. 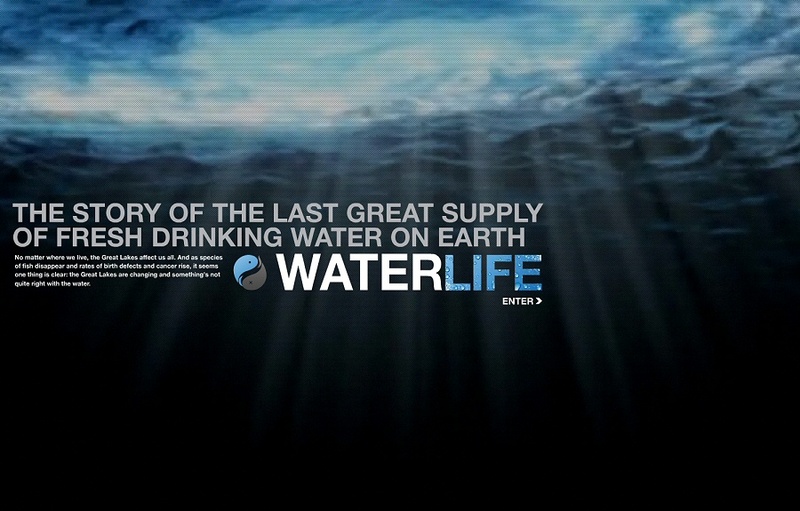 Even if you are not interested in water, the website itself is very well made. General Q’s around the Universal Declaration of Human Rights.